An essential tool in Tom Ford's makeup regimen. 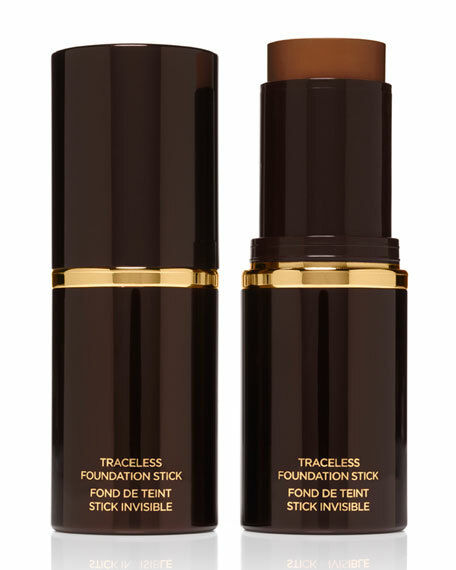 Rich in hydrants, this foundation stick's unique cream formula creates a flawless and smooth finish. Portable and precise, it achieves versatility of sheer, medium, or full coveragealways beautifully natural and undetectable. Or, when used as a concealer, it swiftly diminishes imperfections.